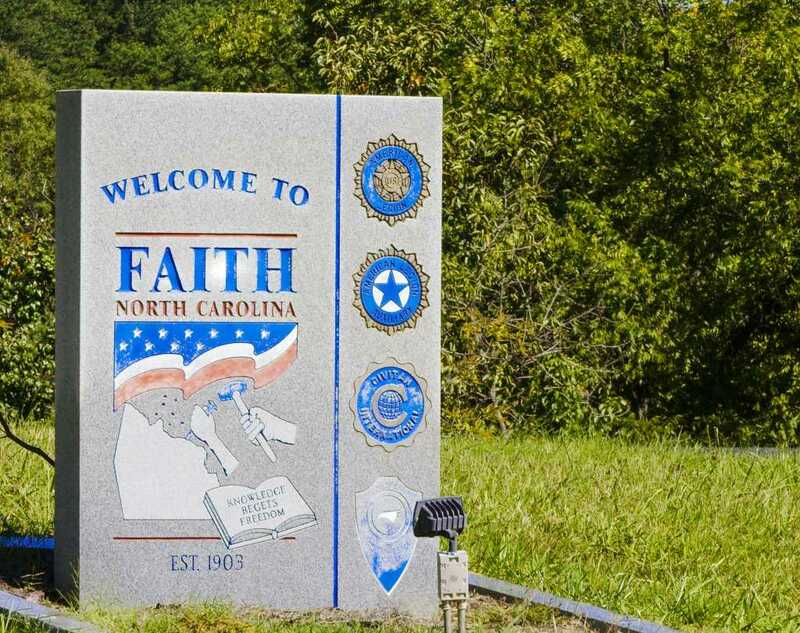 The town is probably best known for its Faith Fourth of July celebration, which attracts visitors from across North Carolina. Even former President George W. Bush visited on July 4, 1992, hitting a baseball and enjoying Cheerwine with local residents. This annual celebration stretches over several days and is one of the largest Independence Day celebrations in North Carolina. Located just a few miles south of Salisbury, Faith Soda Shop is a must-stop while exploring Rowan County’s scenic byways. One-of-a-kind cafes, bistros, pizzerias, and several fine dining options; there's something to fit every taste, budget, and palate here.